That’s a wrap for these World Championships here in Are after 2 weeks of races! We would like to congratulate our Rossignol Team and all the people who are working around for these beautiful results. We are so proud of our Band of Heroes achievements (6 Individual medals & 6 Team medals) and we are looking forward to the next World Cups. At only 23 years, Petra Vlhova has already understand how to succeed in a big event like the World Championships. 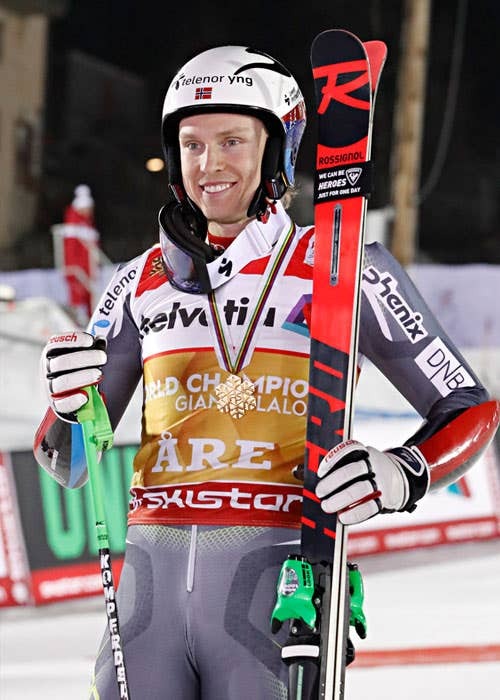 In very good shape since the beginning of the season on the World Cup Tour (10 podiums including 4 victories), the Rossignol Hero came back from Are with 3 medals. 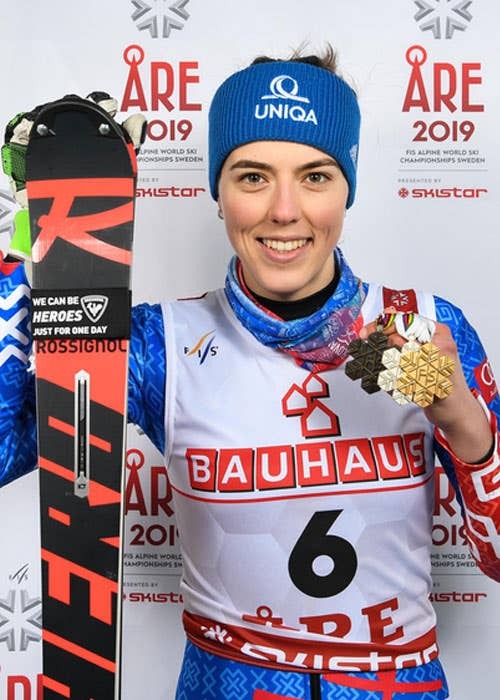 First, she has offered the first World medal to her country with the Silver in Super Combined and then the first World title with the Gold in Giant Slalom! And to conclude, she claimed the bronze in Slalom. HAPPY END. 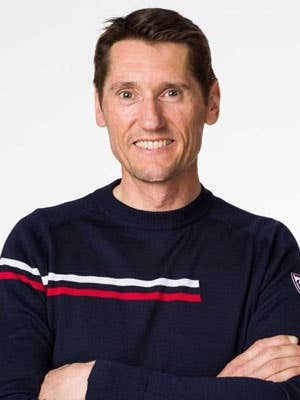 Before these World Championships, Henrik Kristoffersen it was: 51 World Cup podiums including 16 victories and 2 Olympic medals. Now, we could say that he is also WORLD CHAMPION! We knew that the battle with Marcel Hirscher will be tight and our Norwegian Hero has totally killed the 2nd run of the Giant Slalom to grab his first World Medal. STRONG. Even if his start into the World Cup season was not the one he was hoping for, Michael Matt has waited for the World Championships to be under the spotlight! 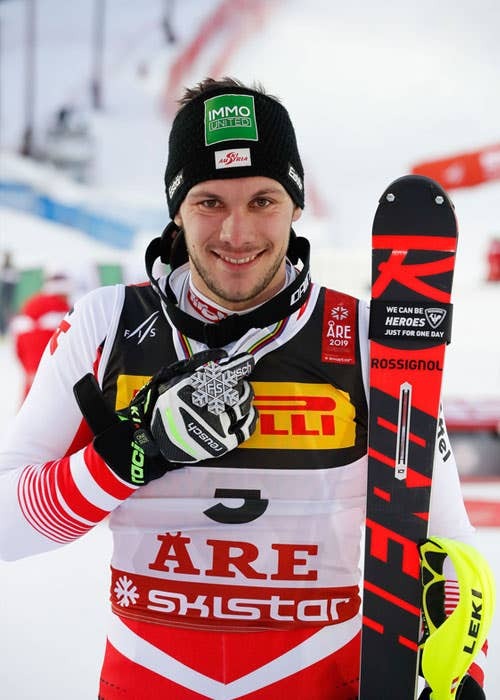 After winning the Silver with the Team Austria (with two other Heroes: Katharina Liensberger & Christian Hirschbuehl), he has taken the 2nd place of the Slalom between his two teammates Marcel Hirscher & Marco Schwarz. EPIC. Remember this name! Stefan Hadalin has shown that he is ready to play with the best racers. No World Cup podiums in the books, but for sure now one World medal with the Silver in Alpine Combined. TO BE CONTINUED.